As I am testing recipes, I can find myself with several buckets going at once. I have a family of four and we just can’t always use up all that dough in a timely fashion. I just opened a bucket of dough that had been untouched for several days, well more than several and it was gray, leathery and had some liquid on it (pictures below). 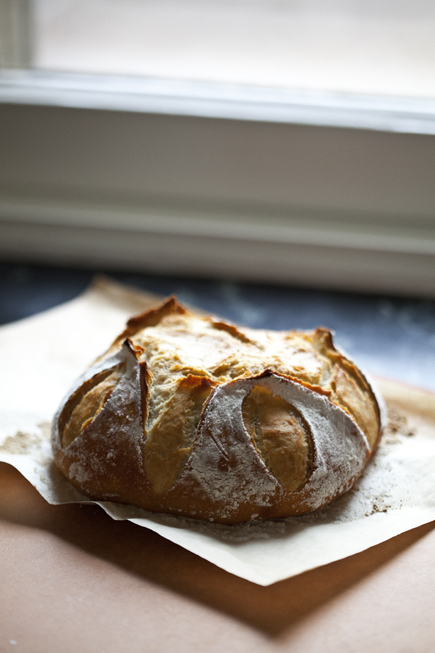 It had a strong “sourdough” smell to it, since it had been fermenting for a very long time. For those of us who like that kind of character in our bread, it was very exciting. BUT, there wasn’t that much dough left and if I were to peel back the leathery bits to get to the creamy dough beneath, I wouldn’t even have enough dough for a full loaf. 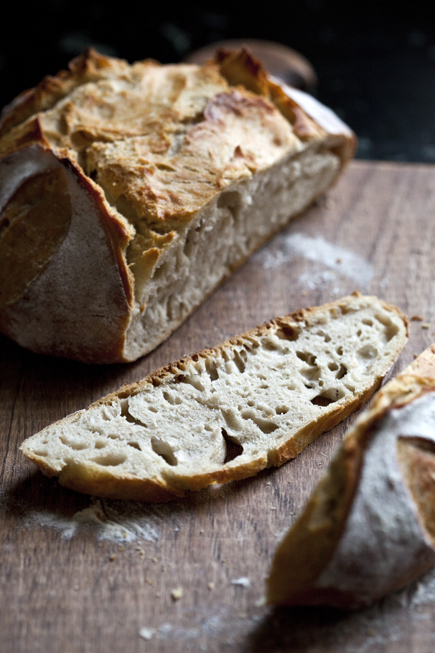 The best thing to do with this older dough is to incorporate it into a new batch. It jump starts the flavor in your new dough, without having to wait days for the fermentation. It is like having a sourdough starter, that you never had to feed. Although in the dough I will show you, I am using the full amount of Red Star Platinum yeast.